Caliber Dental is the dental practice, aspiring to achieve healthy, long term oral solutions for you. Dr. P. S. Bagga is an exceptional professional dentist, committed to providing patients with the very best dentistry has to offer. Achieving a Dental Degree from India and Doctor of Dental Medicine from Boston University, MA; Dr Bagga has been a prominent figure within the dental industry for the past twenty two years. He is a firm believer in continual education. At our practice you will benefit from the very latest techniques, the most aesthetically pleasing results, personalized visit in a fun yet professional, comfortable and caring atmosphere. 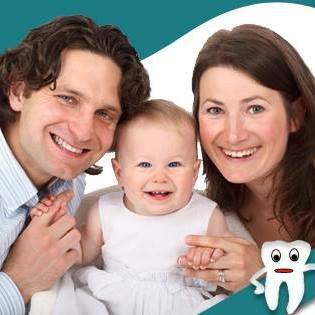 Looking for the best dental care near you? Call our Randolph office for an appointment at (973) 537-7500 or click here to request your appointment time online. Why not get to know us better by checking out our Facebook page? Follow us on Twitter. Find us on Google+, too.